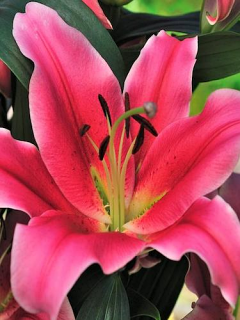 Buy Tulip Bulbs | Kaufmannanian-Greigii Tulip 'Guiseppe Verdi' | Gold Medal winning Harts Nursery. This striking variety of mini tulip called 'Giuseppe Verdi' will grow to 20cm tall. 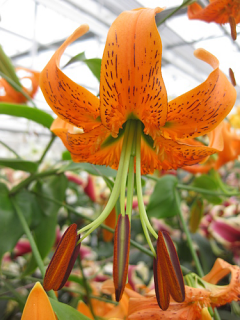 'Giuseppe Verdi' is a small, bulbous perennial with lance-shaped, grey-green leaves with bowl-shaped, bright red flowers edged in yellow. This tulip will flower in early Spring. Kaufmannanian-Greigii Tulip. 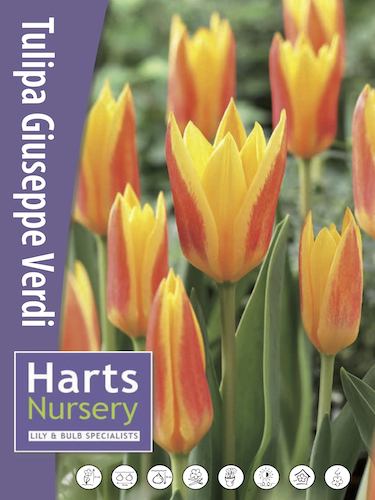 Planting and growing instructions: Buy Tulip Bulbs | Kaufmannanian-Greigii Tulip 'Guiseppe Verdi' | Gold Medal winning Harts Nursery. 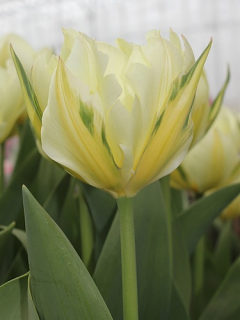 Plant care: Buy Tulip Bulbs | Kaufmannanian-Greigii Tulip 'Guiseppe Verdi' | Gold Medal winning Harts Nursery. 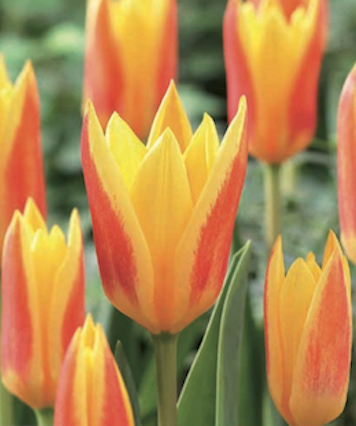 Tell a friend about Buy Tulip Bulbs | Kaufmannanian-Greigii Tulip 'Guiseppe Verdi' | Gold Medal winning Harts Nursery. You can plant the Guiseppe Verdi tulips outside in a pot/container and then bring them inside once they are flowering. 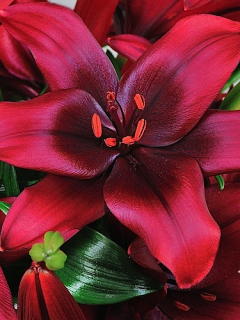 The other bulbs we would recommend for indoor flowering and this would be in time for Christmas would be Hyacinths and Amaryllis (Amaryllis bulbs are due online soon).